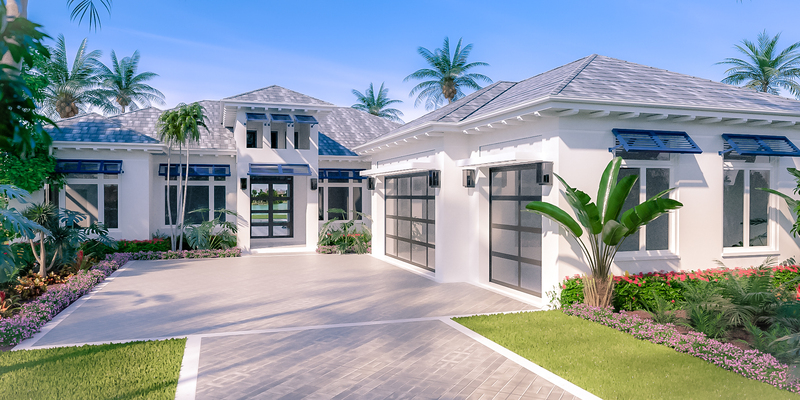 Few Communities in Naples offer its residents a golf experience like Treviso Bay. Treviso Bay defines world-class, golf and country club living-combining extraordinary homes, a spectacular Gulf Coast location, a vacation-inspired lifestyle and, of course, the unique TPC (Tournament Players Club) status. Award-winning course architect Arthur Hills and TPC Player Consultant Hal Sutton collaborated on what is considered one of the best golf courses on the circuit, designed to test golfers’ skills at virtually any level. Each hole challenges a golfer’s ability to fit the shot to the situation, whether it’s how to play a bump-and-run, high fade, lob shot, wind-cheater or, the hardest shot of all, the straight drive. The TPC is a collection of acclaimed golf courses operated by the PGA TOUR. 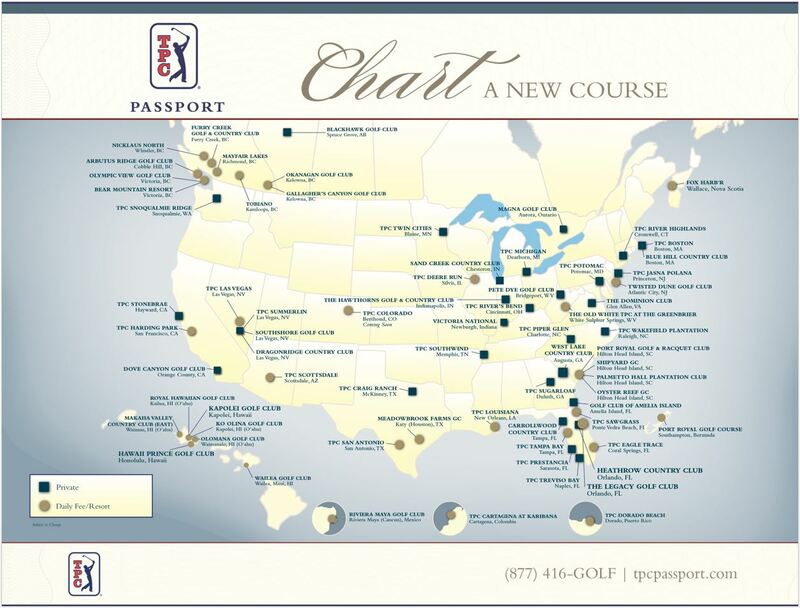 Most of the courses either are or have been hosts for PGA TOUR events. As a subsidiary of the PGA TOUR, the TPC Network holds itself to the same standards of exceptional quality. It is their mission to maintain the absolute best golf courses and facilities found anywhere -the ones that are most ideal to host PGA TOUR tournaments and events. The Treviso Bay course is among the select few courses around the country with this enviable distinction. The PGA TOUR is synonymous with the highest order of professional golf and is among the most respected organizations in professional sports worldwide. Treviso Bay’s prestigious TPC affiliation means not only award-winning course designs and challenging play, it offers residents the rare privilege of accessing this one-of-a-kind experience any time they want. Being part of the distinguished list of TPC courses, Treviso Bay is home to some of the PGA’s most celebrated tournaments and televised events. Golf’s most renowned players visit the Treviso Bay links regularly, reveling in the strict TPC standards with which the course operates. Better still, residents enjoy the same high level of performance. No other community in Naples offers you all of this along with the exclusive benefits associated with a “Bundled TPC Golf Experience!” If golf is your passion, and luxury is your style, then Treviso Bay is your home. 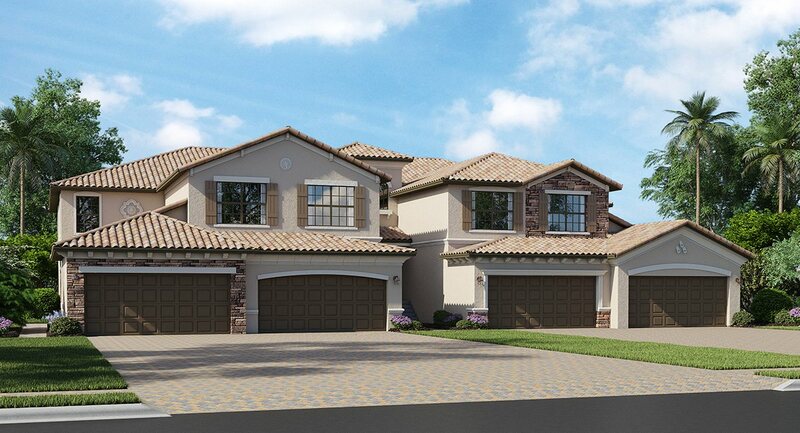 No Other Community in Naples offers its residents a golf experience like Treviso Bay. For many, this course is as good as it gets, highlighted by the many facets that have earned it the distinction of a championship caliber course. Designed by golf legend Arthur Hills, these 18 holes embody the most unique, challenging and innovative characteristics, enticing players at all levels. Clearly, residents of Treviso Bay are afforded the rare opportunity to have unlimited access to one of the most celebrated golf courses in the southeast. Better still, golf membership is included with the purchase of a Treviso Bay home. No initiation fees, just year-round enjoyment. Whether you play all 18, or just the front nine… you’re right on course at Treviso Bay. Everything about Treviso Bay revolves around being “one of a kind” in every respect. The high level of luxury. The world-class amenities. Homes of consummate style and quality. Breathtaking streetscapes. And, at the top of the list…golf. As an Arthur Hills and Hal Sutton designed course, you’ll experience world class golf within 18 holes of championship play. Hills and Sutton have strived to create a design where every hole challenges not only your skills with a golf club but your ability to outthink the course and conditions. What does all this mean to you? If you’re a golfer and Treviso Bay resident, it means that you are afforded one of the rarest pleasures the sport offers and the same level of play as golf’s greatest legends. Enjoy.